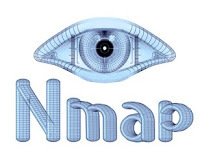 A primary focus of this release is the Nmap Scripting Engine, which has allowed Nmap to expand up the protocol stack and take network discovery to the next level. Nmap can now query all sorts of application protocols, including web servers, databases, DNS servers,FTP, and now even Gopher servers! Remember those? These capabilities are in self-contained libraries and scripts to avoid bloating Nmap's core engine. inSSIDer 2 will display all Wi-Fi access points within range and display their MAC address, SSID, RSSI, Channel, Vendor, Encryption, Max Rate and Network Type. Use the filters feature to quickly sort through long lists of access points. Great news for Linux users! 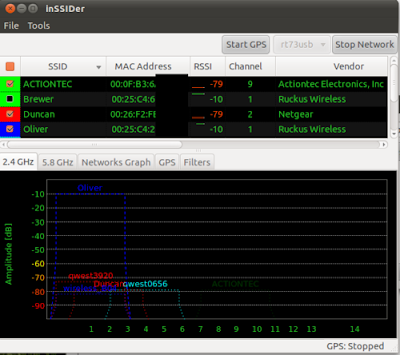 inSSIDer 2, a very popular free/open source Wi-Fi network scanner for Windows Vista and Windows XP is now available for Linux Download inSSIDer 2 for Linux (currently alpha) - includes .deb and .rpm. It’s here, racing fans – a brand new version of iconic Linux game ‘SuperTuxKart’ is now available for download. 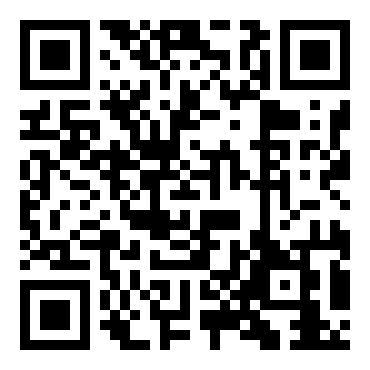 VirtualBox 4.0 has been released today. We've already covered what's new in VirtualBox 4.0 when the first beta came out so check out that post or the changelog for more info. As you probably know, starting with VirtualBox 4.0 some features are now available separately, in an extension pack. Here are the step-by-step instructions on installing both VirtualBox and the Extensions Pack in Ubuntu. IOCTL Fuzzer is a tool designed to automate the task of searching vulnerabilities in Windows kernel drivers by performing fuzz tests on them. 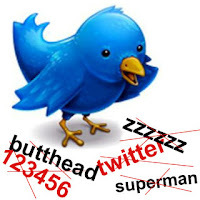 TwitterPasswordDecryptor is the FREE tool to instantly recover Twitter account passwords stored by popular web browsers. Good Bye Dad... 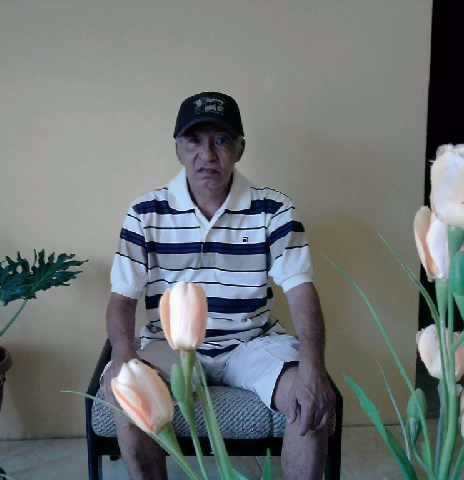 I so Missing You and MISS U Dad !! !